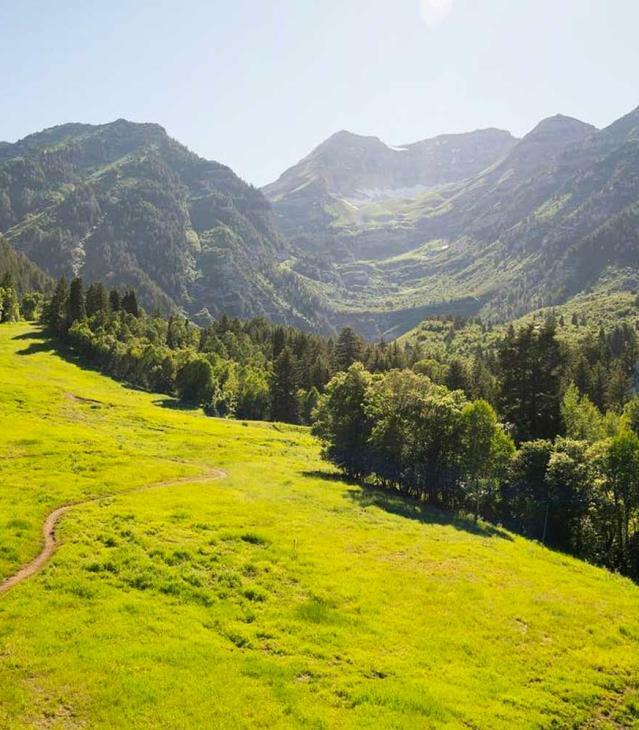 Last time, I talked about some of the FREE things to do in Utah Valley during Fall Break. Today, let&apos;s explore some of the fun events you can take your family to during Fall Break. 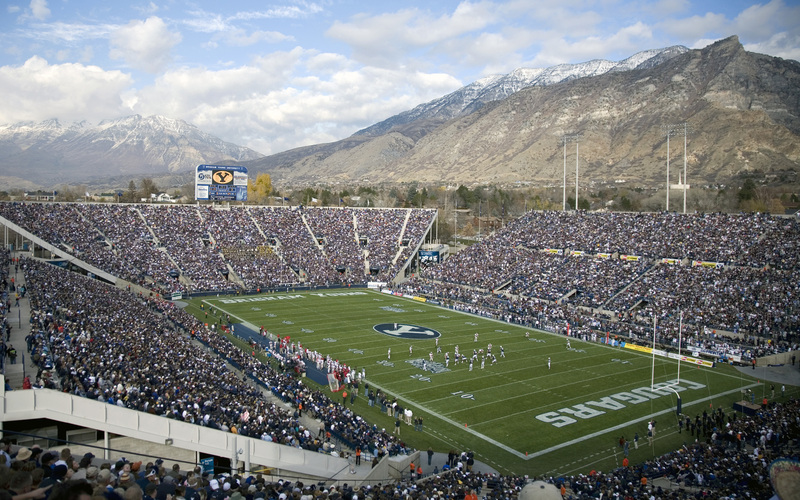 The mighty Cougars are facing the Cincinnati Bearcats Friday night at Lavell Edwards Stadium. Teach your kids the fight song and root our team to victory! Make sure to grab a Cougartail or two! Check out our blog post on game day tips like parking. Come to the first ever Scarecrow Festival at Thanksgiving Point. Kids will love the creative scarecrows sprinkled throughout the gardens. Tickets start at $12. Take your older kiddos on a spooky adventure at Camp Floyd State Park. 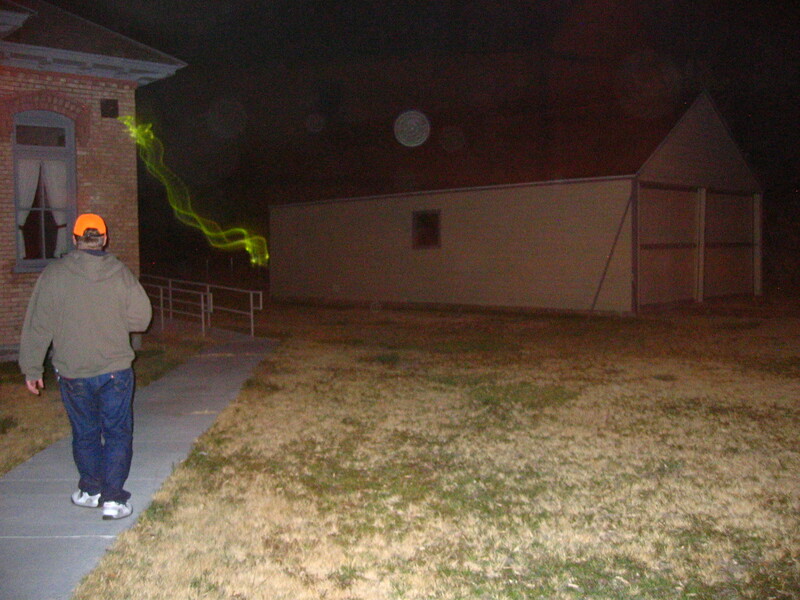 You will take a tour around the State Park looking for paranormal orbs, mists, and sounds. Bring your own cameras and flash lights to capture the unearthly phenomenons you will encounter. Tickets are $5. To reserve your spot, call 801-768-8932. Thriller is a Halloween Spectacular - it includes all your favorite Halloween characters such as Frankenstein, The Curse of the Mummy, and Jason. "Odyssey&apos;s production of ‘Thriller&apos; was truly a thrill for the audience, which was at times breathless with laughter, at times fearful and amazed, but always totally entertained" - Salt Lake Tribune. Tickets start at $20. 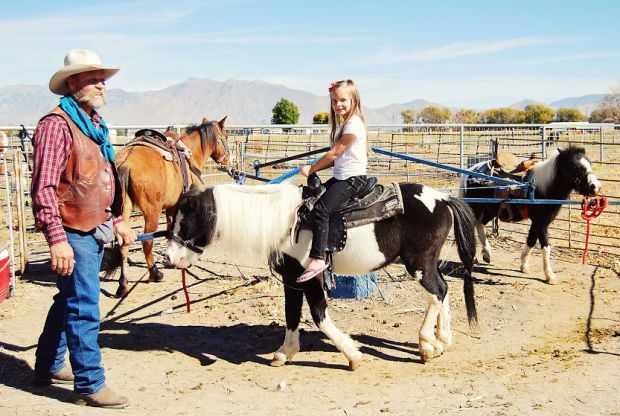 A Country Farm is a fall wonderland for kids with a straw maze, petting zoo, pony rides, and more. For parents, check out the Farm Fresh Market for fall vegetables and decorations. Dress up your littles one and enter the Costume Contest for prizes! Admission is free with a nominal fee for some of the attractions. 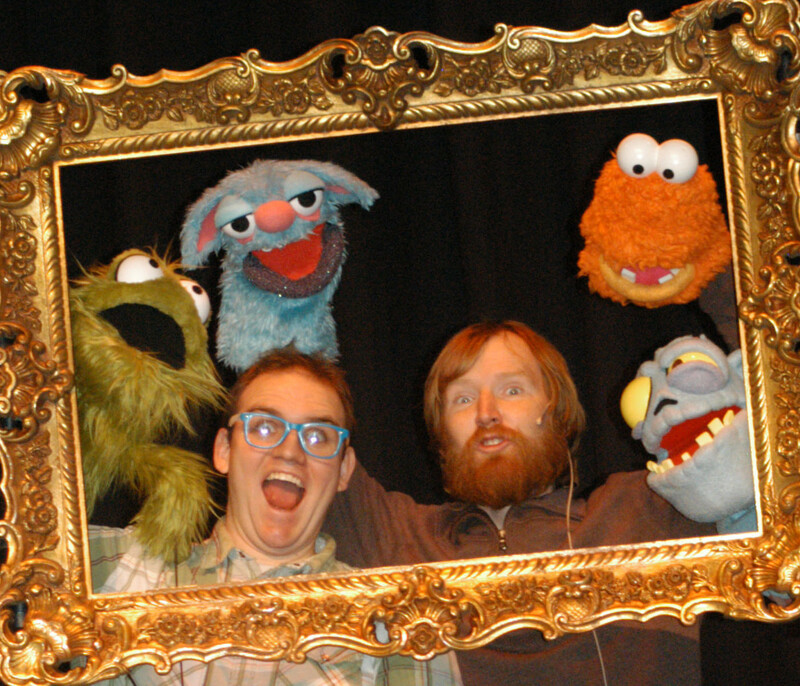 Get in the spirit of Halloween at this zany, fun puppet show at the SCERA. You are sure to get your giggle on! Tickets are $3. For more ideas, check out our 12 family-friendly autumn activities.